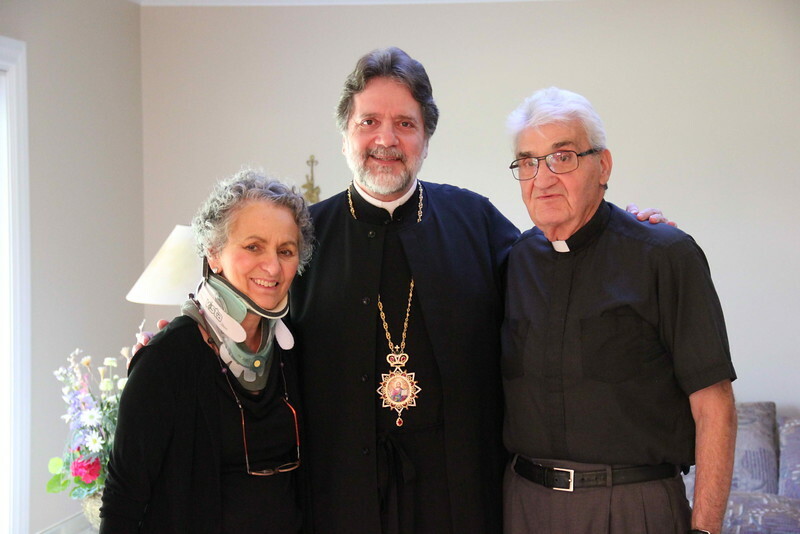 Metropolitan Nicholas visited Fr. James and Presb. Joanna Bogdan at their house in Grand Rapids.